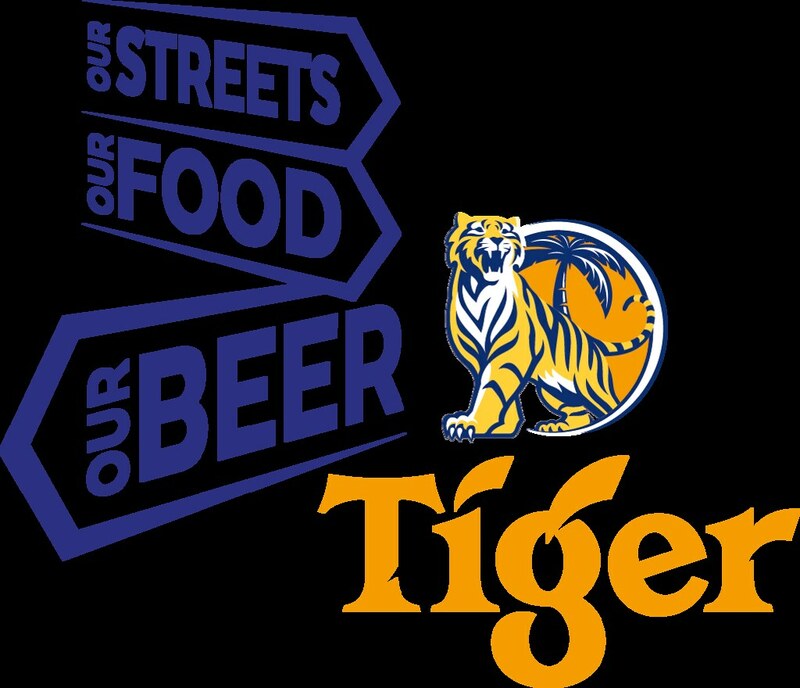 Following through on its commitment to reinvest 20 cents for every 6-can pack (6 x 323ml) purchase, Tiger Beer launches the inaugural Tiger Street Food Support Fund. Glad to hear of Tiger Beer’s aim - to preserve our street food heritage through the Tiger Street Food Support Fund, which will provide financial assistance to new hawkers and aspiring hawkers looking to enter the hawker trade. A total of 30 selected applicants will receive up to S$10,000 via reimbursements to help get their business started. 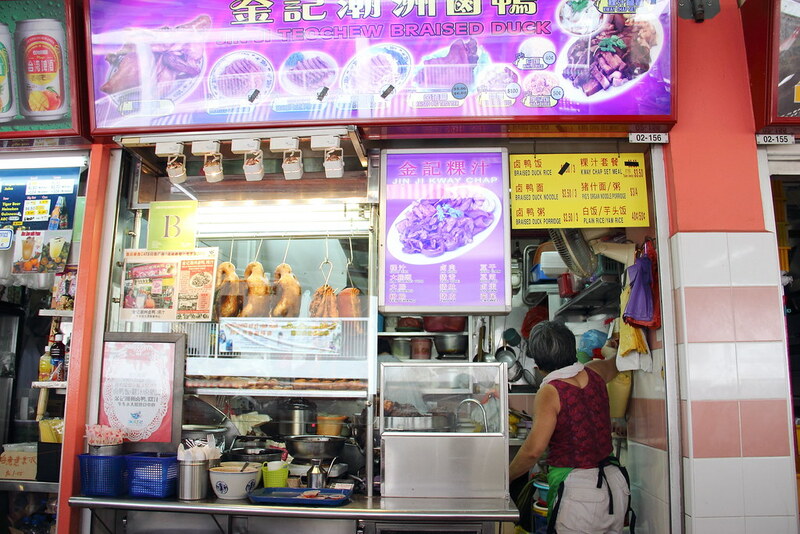 Only open to hawkers who have set up a cooked food stall in a hawker centre or coffee shop within the last three months or are looking into entering the trade for the first time from 15 August 2016, the fund can be used to offset costs for any aspects of the hawker’s business, except for rental costs. As the key aim of Tiger Beer’s street food movement is to preserve our local street food culture, applicants need to serve local street food dishes in order to qualify. The open call for applications runs till 15th November 2016 and recipients will be announced in January 2017. 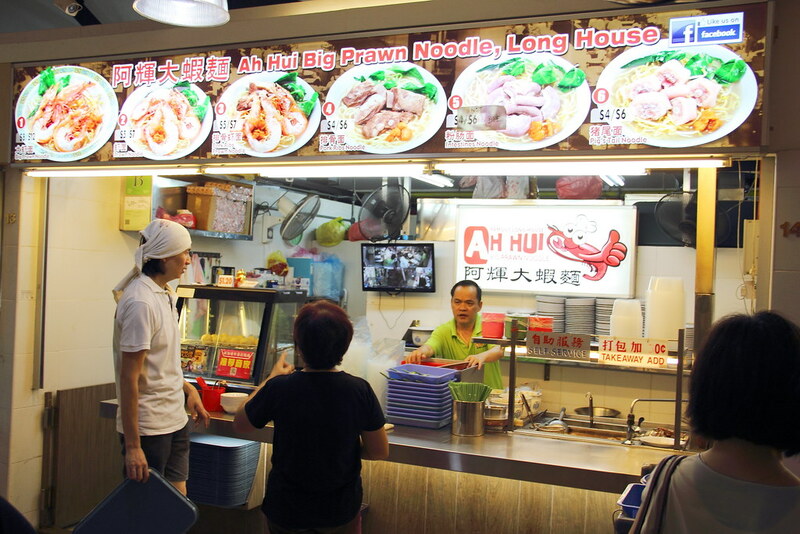 Ah Hui Big Prawn Noodle has two stalls at Balestier Food Centre and Kovan Food Centre. Mary of Ah Hui Big Prawn Noodle shared with me that gas is the biggest operating cost of hawker, taking a big chunk of hawker’s earning. She would like to spend the S$10,000 on energy saving (gas saving) cooking equipment which can help her save up to 50% of her gas bill. Fishball Story is one of the 17 hawker stalls that has been announced in the first ever Singapore Michelin Bib Gourmand list. Fishball Story has two stalls at Timbre+ and NUS Utown. Douglas of FIshball Story commented on how a shortage of manpower can potentially affect his business and he would like safeguard his business by spending it on automation that will help to increase productivity and efficiency. 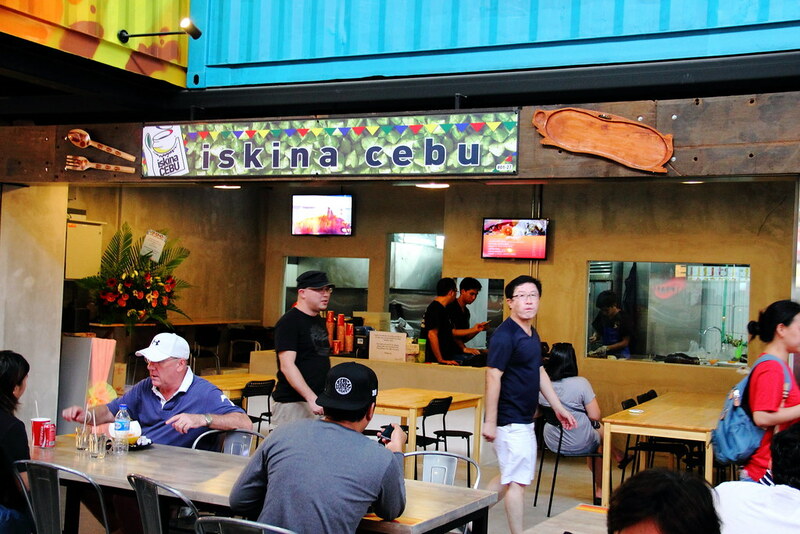 Serving Bisdak favourites such as Lechon Cebu, Spicy BellyChon, Liempo ala Balamban and Inasal nga Mano at Timbre+, Chris Calledo will prioritize on educating and training himself for future growth. To start a business, one probably already has a good and successful concept but may not have the skill set to handle the growth. Hence, Chris would like to invest the S$10,000 in the right management courses that teaches growth management and the principles of being a good leader. Jin Ji Teochew Braised Duck at Smith Street Food Centre (Chinatown Complex) has recently expanded its business overseas into Manila, Philippines. Melvin of Jin Ji Teochew Braised Duck warns me that running a stall at hawker centre and kopitiam is different. Hawker centre vendors might have a lower rental cost through the bidding system but are not allowed to employ foreign workers and it is getting harder to employ permanent residents or local helpers. For kopitiam, you might be allowed to employ foreign worker under the kopitiam quota but it comes with higher rental cost. Hence, it is better to invest the $10,000 in technology that helps to cut down on manpower. On top of that, Melvin also recommends to save up some of the fund for rainy days as new stalls will take around 3 to 6 months to gain customer base and make a profit. 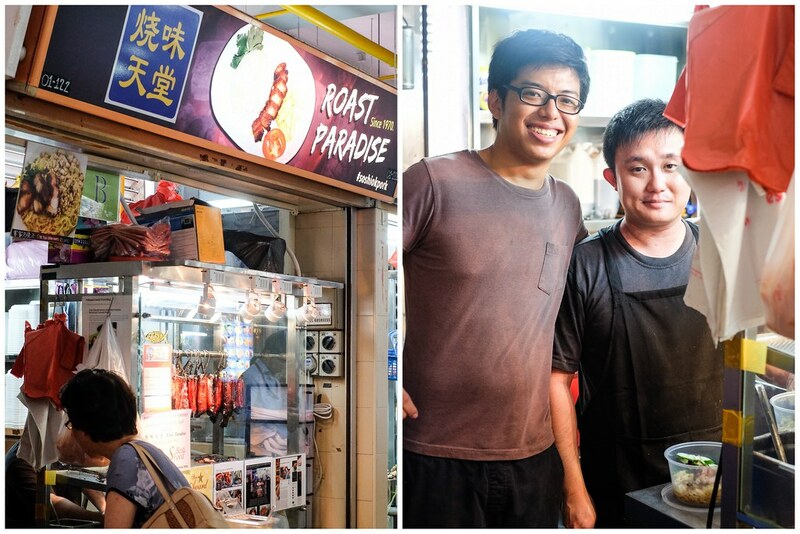 Running a popular roasted meat stall at Old Airport Road, Kai of Roasted Paradise mentioned that his fridge freezer has been breaking down and hence he would use the S$10,000 to get the best fridge freezer that will help to maintain the good quality of his ingredients. He would also spend part of the funding on décor and ventilation of the stall, to provide his team with a better working environment and his patrons with a better dining experience. 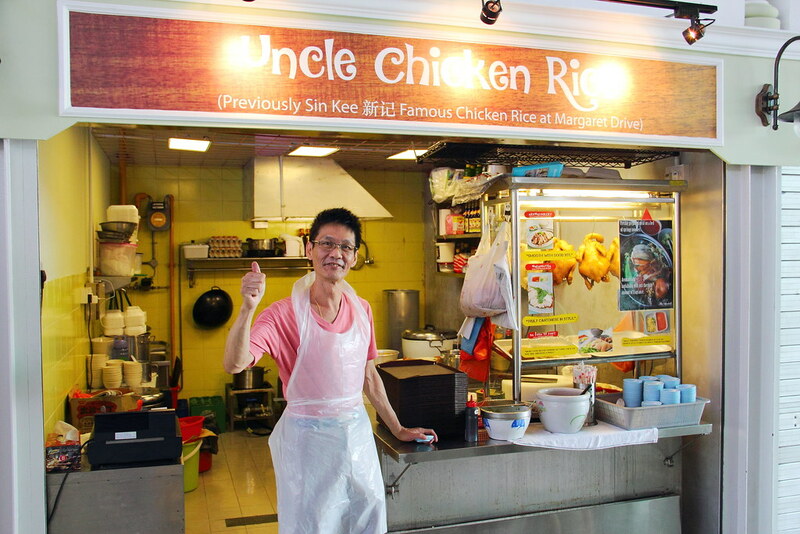 Uncle Chicken Rice is owned by Niven, the son of former Sin Kee Famous Chicken Rice at Margaret Drive Food Centre. A veteran hawker himself, he would use the S$10,000 to buy a dish washing machine that will eliminate the need for a dishwashing staff, allowing him to save on that and focus on providing quality food for his patrons. 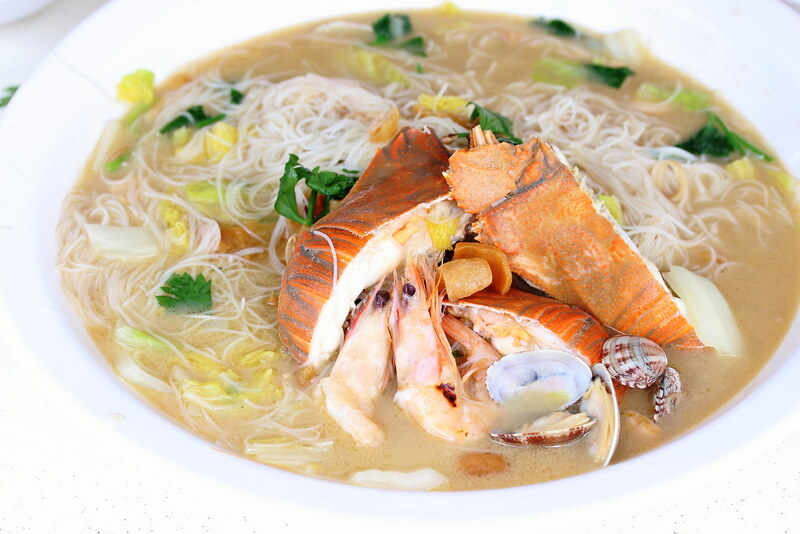 A veteran in F&B, Mr Francis Mak of Café de Hong Kong has recently opened Xian Seafood White Beehoon at Ubi Ave 1 with other partners. He reminded all new hawkers that it is not easy to be one. One must have a determined mindset, willing to get their hands dirty and work long hours – longer than your own staff. He mentioned that if he’s given $10,000, he would use it in market research and learning from experienced F&B entrepreneurs, to refine his product and market it effectively to the public. I would like to extend my greatest gratitude to the above hawkers and F&B vendors for taking their time to share with us their experience and advise on how successful applicants can spend the $10,000 Tiger Street Food Support Fund. If you are looking to venture into the hawker business or have just recently set up a hawker stall, a note that the application process will close on 15th December 2016. Hence, do take the opportunity and do not miss the chance to apply for the fund. 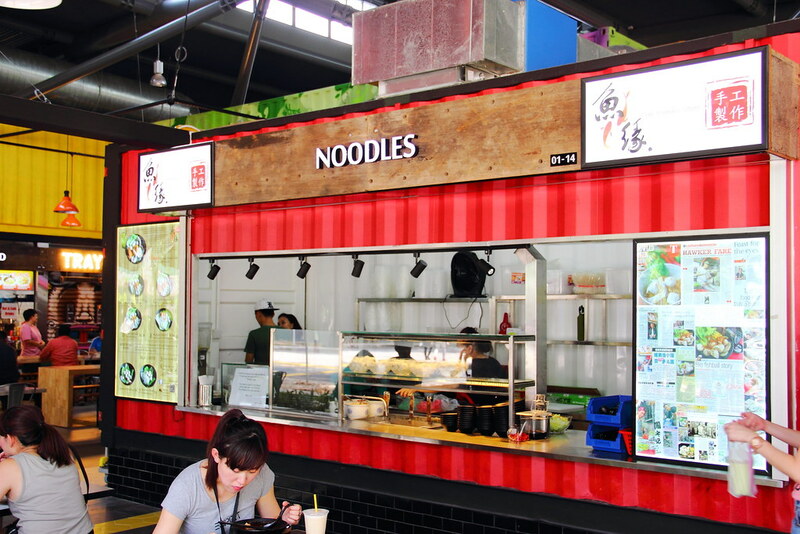 Find out more about the Tiger Street Food Support Fund and apply at http://www.tigerbeer.com.sg/uncage/streetfood.